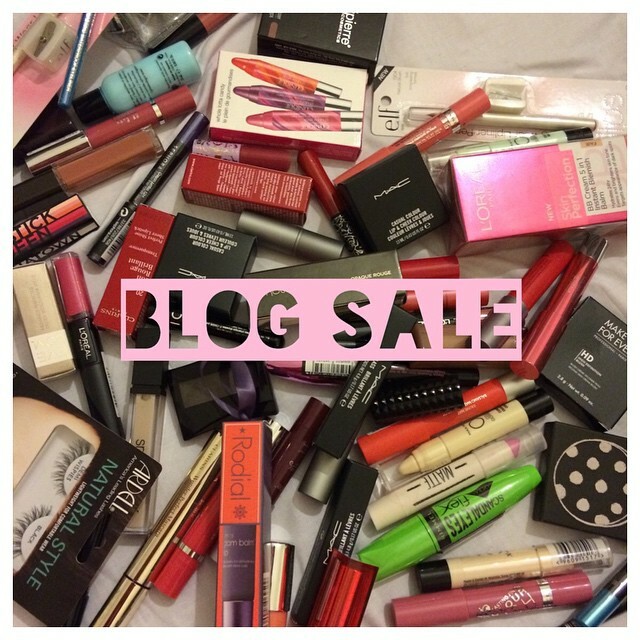 Blog sale - make me an offer! How much for the diptique candle and hourglass in edition please? New items in my blog sale! The first haul of 2015!